Adopt a child. There are thousands of children in the United States who need forever families, and the cost of adopting an older child in the U.S. is usually negligible. Help a family who is adopting a child: prayer, finances, baby-sitting, etc. 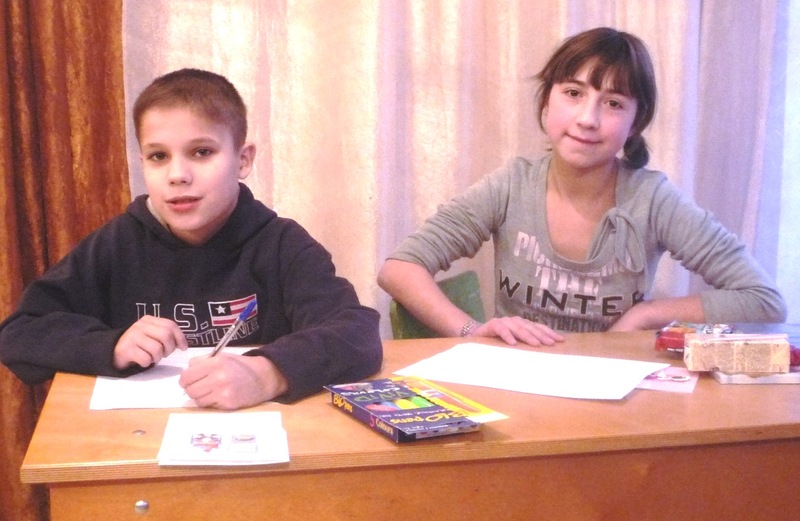 Host an orphan from Eastern Europe for a 4-week vacation in the USA at Christmas or during the summer. Partner with a ministry that is helping orphans and/or supporting adoptions. Volunteer to work in an orphanage in India. You will be greatly blessed for getting involved!